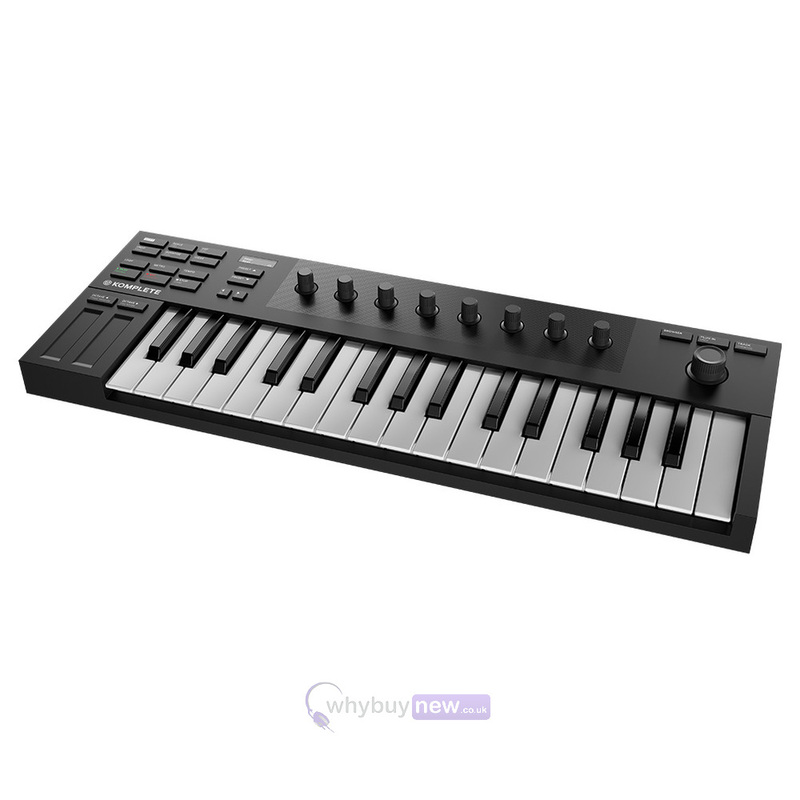 We are proud to introduce to you the Native Instruments KOMPLETE KONTROL M32; a small but powerful micro-keyboard controller that gives you a high-quality performance but comes at an affordable price. 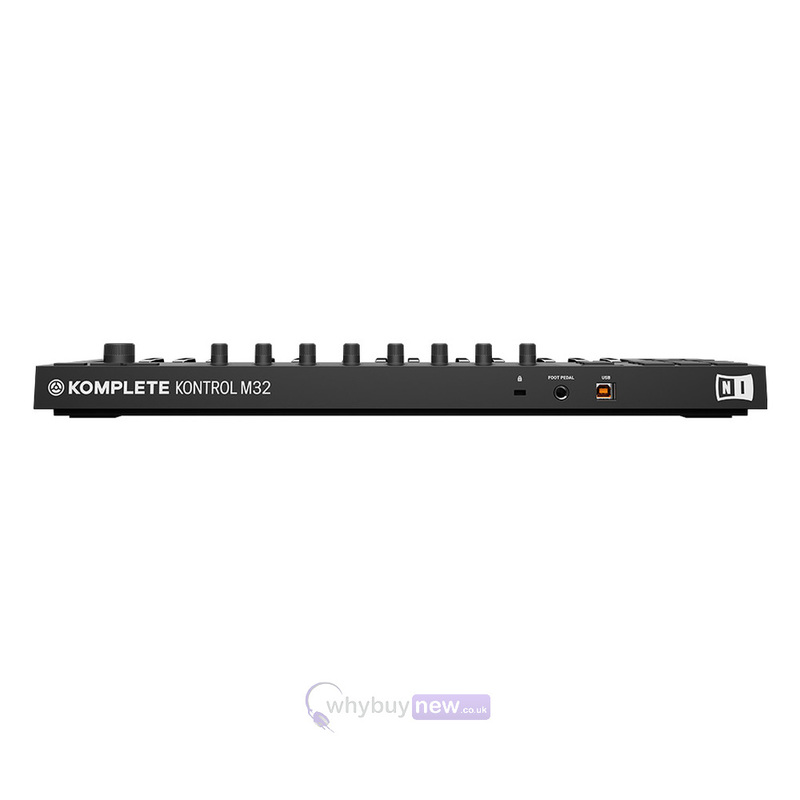 The KOMPLETE KONTROL M32 comes with a wide array of software for ultimate creative freedom, including Ableton Live Lite plus a long list of instruments and effects from NI's MASCHINE Essentials and more. 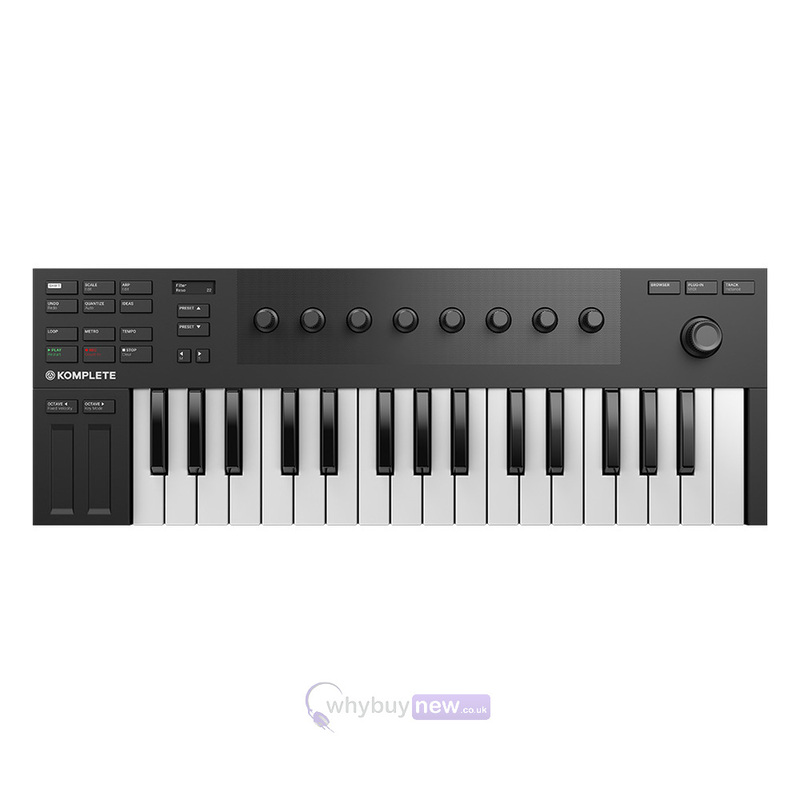 In spite of its size this brilliant piece of equipment comes packed with some excellent features including a best-in-class keybed and a 4-directional push-encoder for fast, one-handed navigation that won't interrupt your flow. 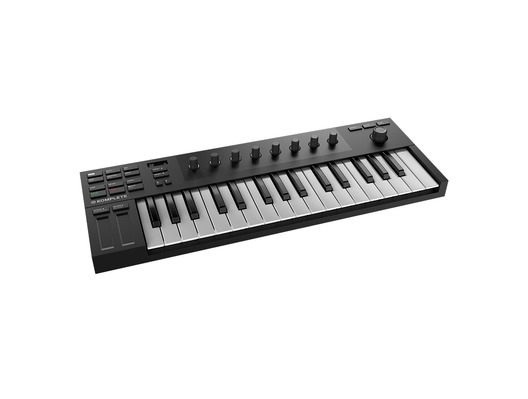 Portable, compact, and ready to tap into a wide range of instruments and effects from NI and an ever-evolving list of NKS partners. 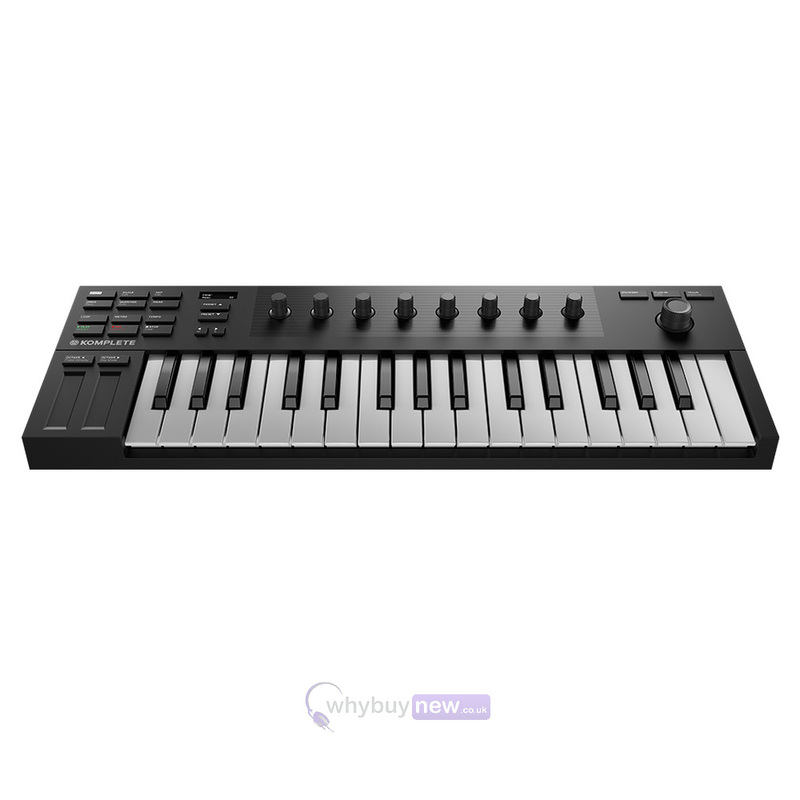 Play on a best-in-class keybed, get inspired by the Smart Play features, and explore your creativity with hands-on controls letting you fine-tune your sounds from our first micro-sized keyboard. 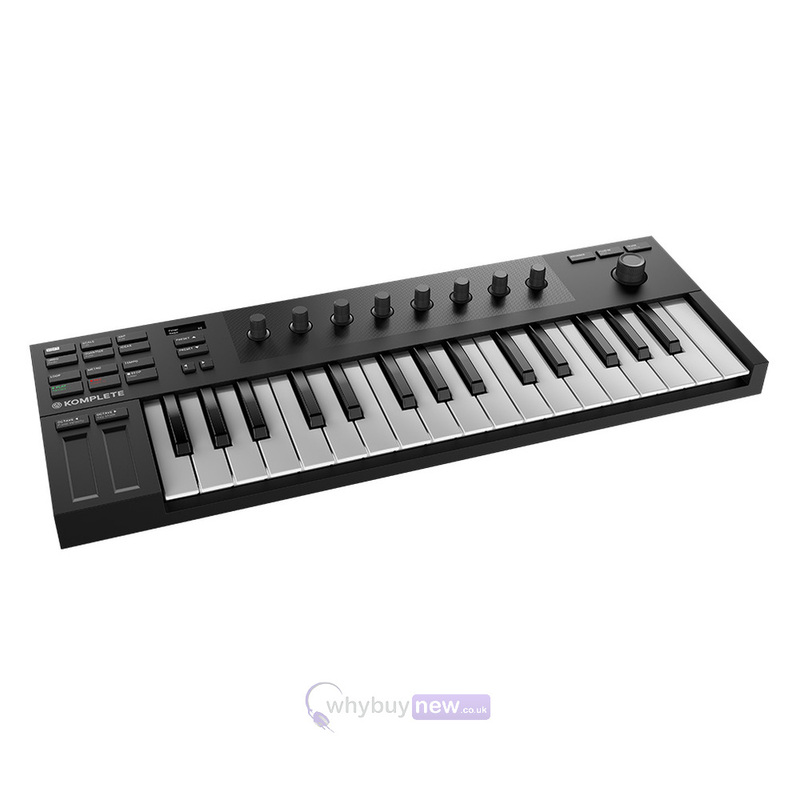 Here we have the Native Instruments Komplete Kontrol M32 in brand new condition and in B-Stock. The B-Stock versions would have been on display at a training evening or trade exhibition only and will come boxed 'as new' with all accessories and a 1-year warranty.